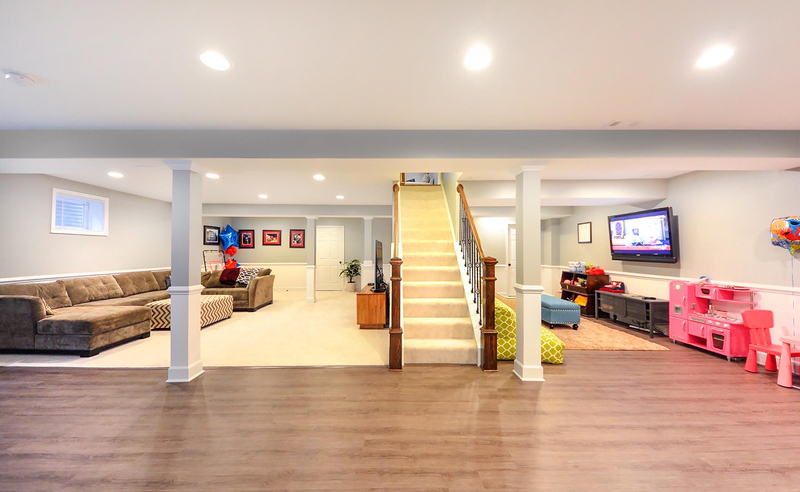 If you are looking for a way to convert your unfinished basement into a beautiful space for your entire family, Baldini Renovations is the answer. Whether you have a solid vision for your basement or are looking for ideas, our designers and builders will transform the space into something far better than you could ever have imagined. We know that once you have decided to finish your basement, you will be anxious to see the finished space as fast as possible. You will not want your family’s life to be disrupted for too long while we do the work. That is why we stick to schedules and planning. Before you know it, you will have a brand-new basement to enjoy. Guaranteed quality. When you have just gone to the expense of finishing your basement, the last thing you want is to discover faulty materials or poor workmanship. At Baldini Renovations, we stand behind the expertise of our designers and builders, and we only use products and materials of the highest quality. We have many satisfied customers and beautiful basements to show. 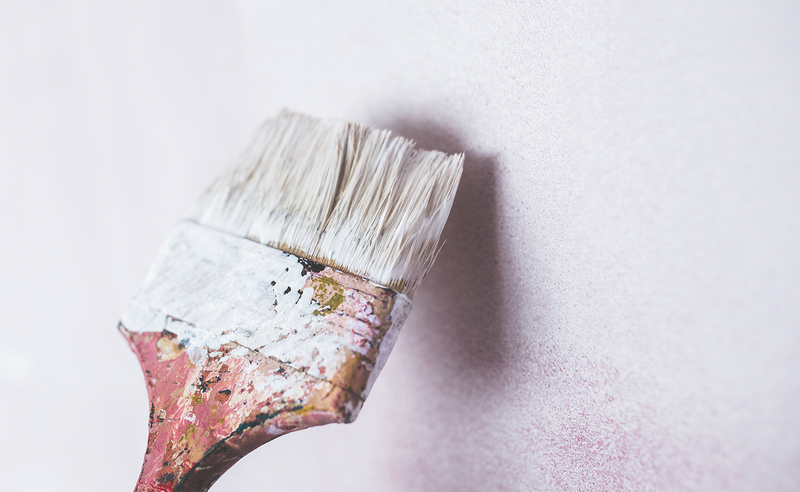 Once we have finished the work and our professional cleaners have worked their magic, you will not see us again – unless, of course, you need another renovation! A cost you can afford. 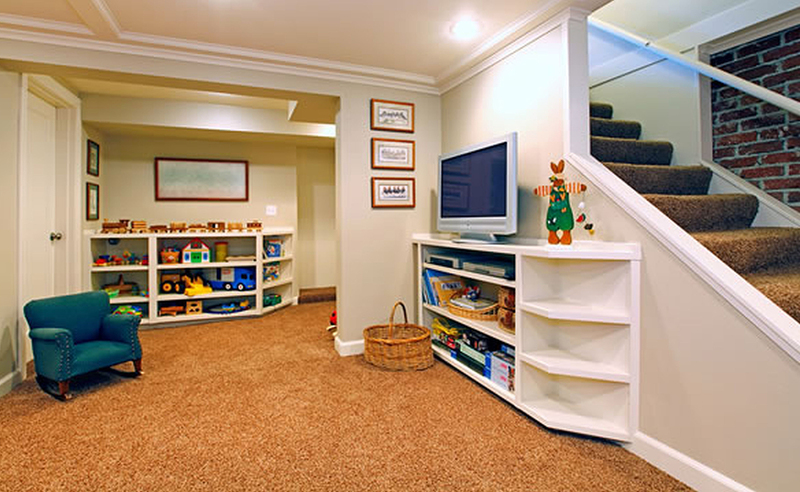 Many people are put off from finishing their basements because they fear the cost. The people at Baldini Renovations believe that people shouldn’t have to pay a fortune to be able to use their own homes. Our prices match the quality of work – we don’t cut any corners. Our quotes are very detailed and, if you show us quotes from other companies, we will even do our best to price match them. 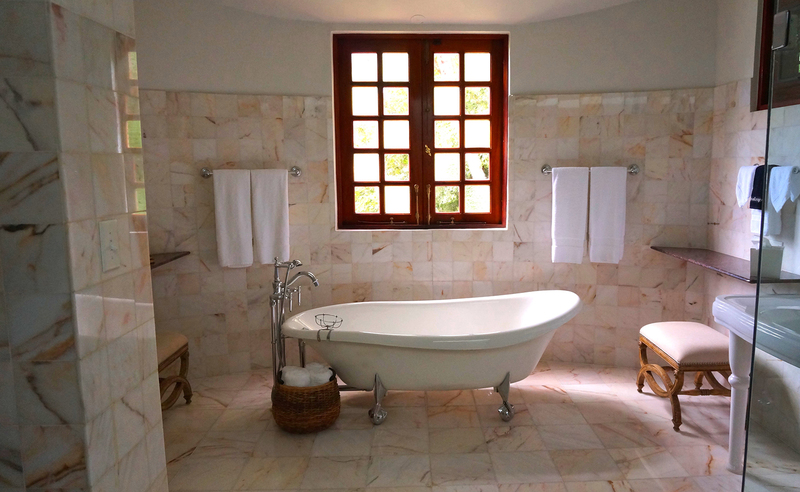 Looking to update your bathroom or planning to redesign the layout? There are endless options when it comes to form and function of a bathroom design and its fixtures. We can help you find the style you are looking for. We work with you, while providing you access to the best quality products and custom work and detail that you are looking for. We specialize in bathroom renovations and provide the best products for moisture control and waterproofing. But we can also help you with your design. You can go with a simple clean design or enhance your bathroom area by adding custom cabinetry to suit your family’s needs. A popular option is to have a custom shower that includes an elegant glass enclosure. 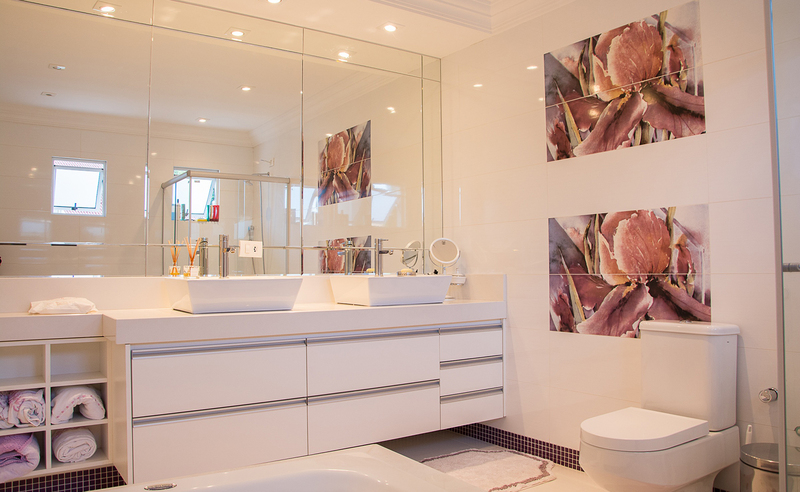 We encourage you to check out our portfolio gallery of bathroom renovations. And for a free estimate, contact us today. We are affiliated with qualified and licensed professionals so you can be sure that all major tasks, from electrical to plumbing, will be done in accordance to all building codes and license requirements. There are a number of choices of product and material for your kitchen renovations and we source the best quality products and materials. 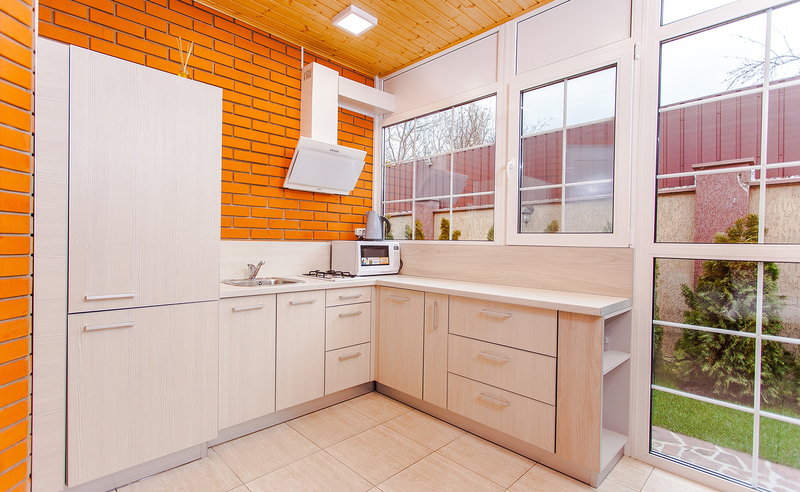 A well coordinated renovation process, good communication and a good project plan are essential to the successful outcome of your kitchen renovation. We are a hands-on company and personally oversee each step in the renovation process providing management of any subcontractors that may be required. We provide you with a timeline and schedule, outlining each step in the renovation process. 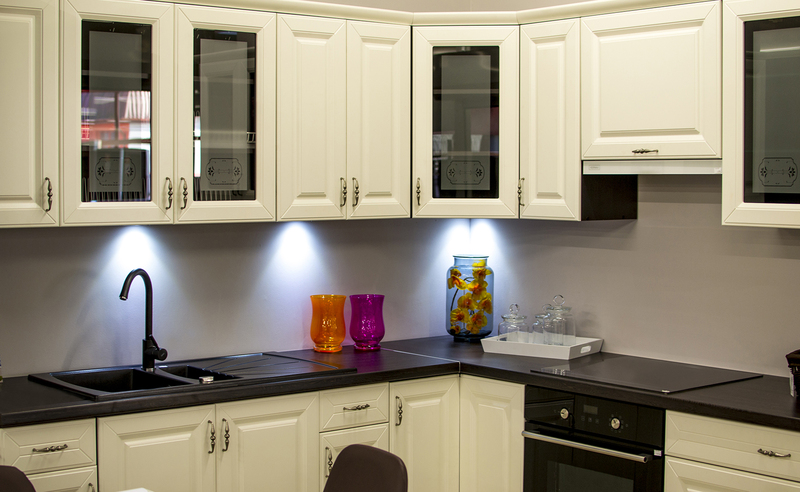 Contact us today and set up an appointment to start planning your kitchen renovation. Baldini Renovations will provide an honest and accurate assessment including recommendations to deliver to you a building of exceptional quality and craftsmanship. We also provide seasonal property maintenance for home owners and landlords. Contact us to inquire about our seniors discount. © Copyright Baldini Renovations | This website is Sociallyinfused.